2 weeks ago April 12, 2019 in Resources. Have You Stopped Believing All Things Are Possible? March 15, 2019 in Soul Food. February 25, 2019 in Josiah Day, The Journey. January 21, 2019 in Tales of Fostering. January 10, 2019 in Tales of Fostering. December 31, 2018 in Waiting for Baby Bird. 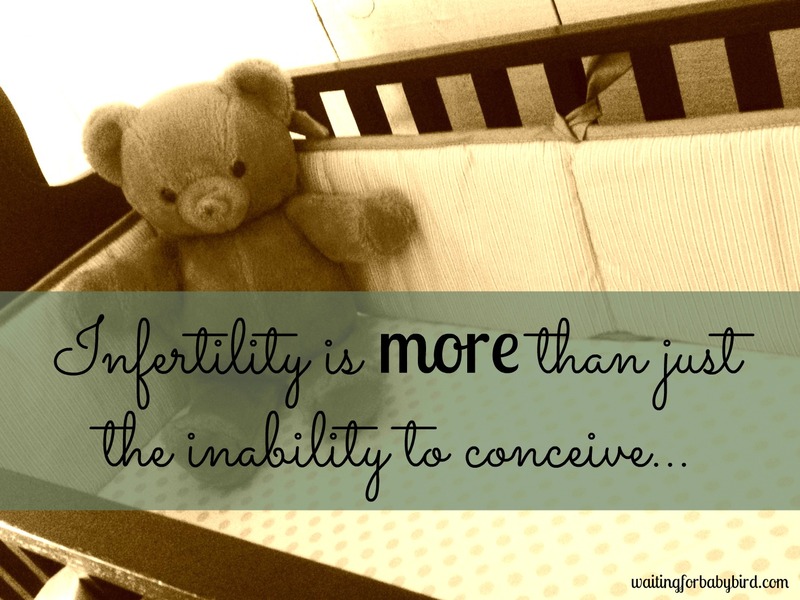 What is infertility, you ask? . 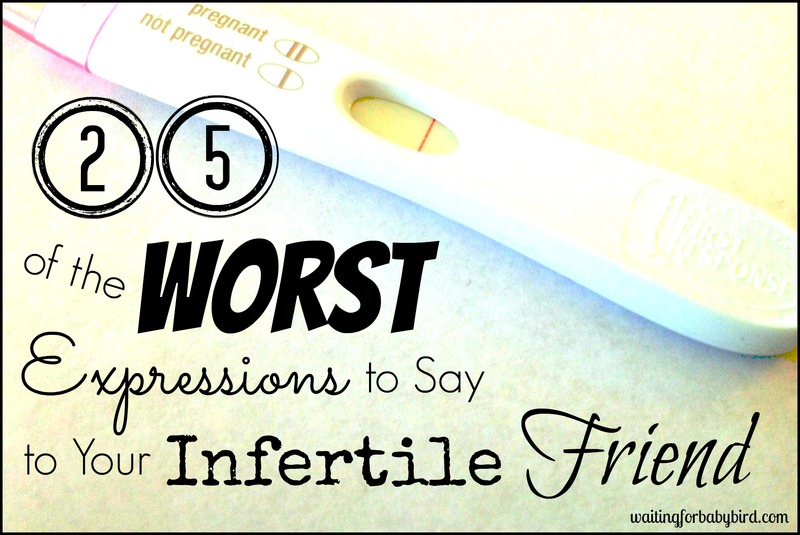 Infertility is letting your hopes soar for a few days or weeks, anticipating that surely this time, you will become parents. But to only have your hopes plummet as you watch your dreams die with yet another negative pregnancy test. It’s going from SHOCK after seeing only one line. To DENIAL as you find yourself running throughout the house searching and squinting for the other. All the while BARGAINING with God to make the impossible possible. And it’s while bargaining with Him, you become ANGRY as you realize that He can, yet He hasn’t. And possibly won’t…at least this time. It’s getting passed the feelings of anger and finding yourself depressed as you CRY over the death of your dreams for that month. And it’s only after hours or even days of mourning the loss of what you had hoped, that you start to ACCEPT that this month was once again not the one. And so then comes the daunting task of picking yourself back up and starting all over again. Maybe with a little more hope or maybe not. Either way, your exhausted but ready to fight. 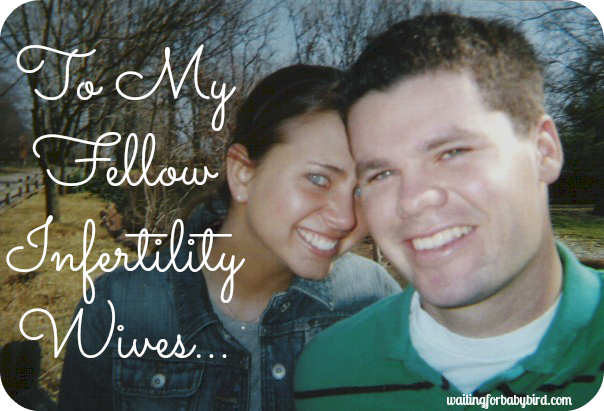 Ready to chase after your dreams one.more.time. . That is infertility! . 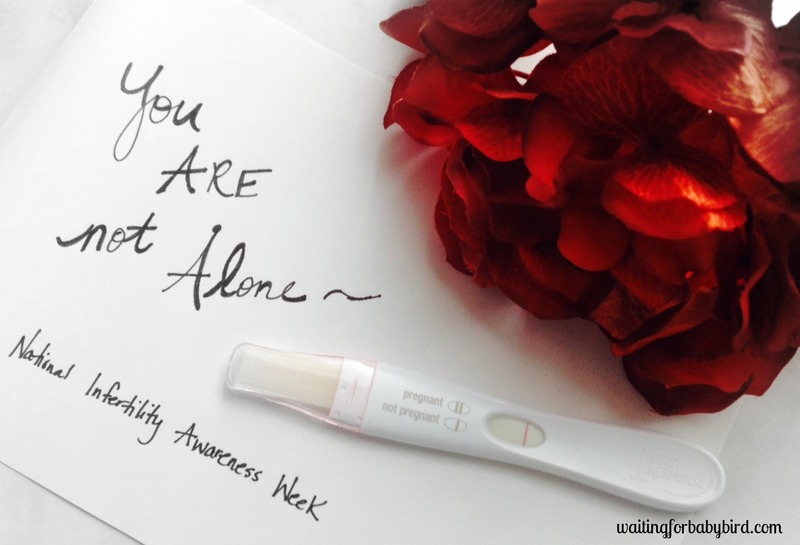 1 in 8 couples suffer with this disease of the reproductive system. And chances are you know someone who struggles with the heartache and the constant battle to be able to do what is supposed to be so natural and easy, which is grow their family. So please say a prayer for them tonight. 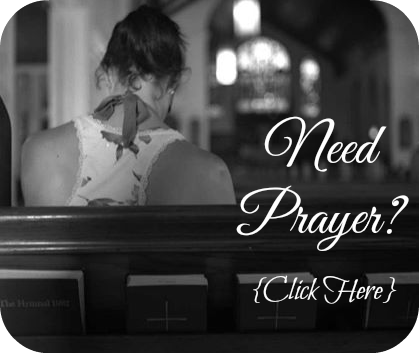 Pray for peace to overwhelm their anxious minds... hope to be restored to their hopeless situation...healing to manifest in their hearts and bodies...wisdom to know which direction to take...faith to be strengthened for the battle...and for the five stages of grief to soon end as the desires of their hearts are finally fulfilled. 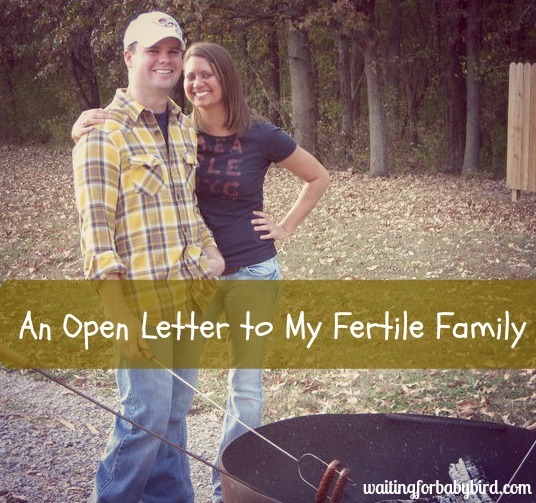 For every EIGHT people in a room, chances are ONE of them, male or female, is suffering with infertility; a heartbreaking disease of the reproductive system—not just an inconvenience. And sometimes, you don’t know who that ONE person is. Therefore, can I ask a favor? When meeting someone new, please don’t ask them if they have any children. Or even if you have known them forever, please don’t ask when they will start having children or perhaps adding another. Because while your questions are truly innocent, the person you ask could be that ONE... . That ONE who just experienced a miscarriage but is silently grieving. . . That ONE who the doctor has told couldn't have her own biological child. . That ONE who despite the prayers prayed, vitamins taken, treatments given, and diet restrictions enforced, the dream of becoming a mommy is still not within her reach. . That ONE who despite her body already producing one miracle, can't seem to produce another. . That ONE who has to hold their wife as she sobs over yet another month gone by without seeing two pink lines. . That ONE who has to endure thousands of dollars and hours of doctor’s appointments juat to be given a chance to carry life within her womb. . That ONE who feels less of a man because he has been unable to make his wife a mother. . That ONE who has been waiting countless months, even years, for an adoption match. . That ONE who can’t walk by the baby aisles without shedding tears… . 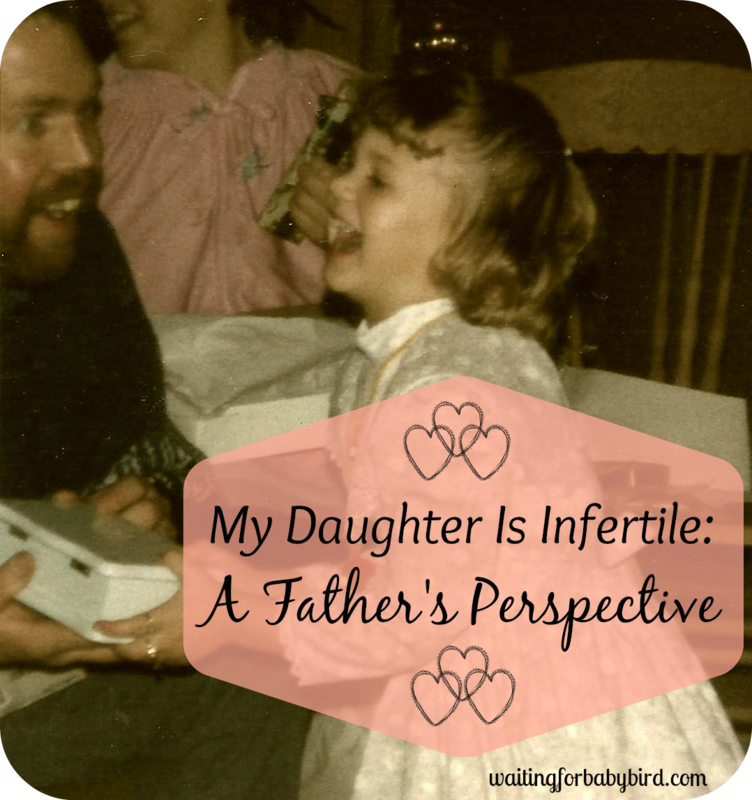 You see, you never know who in the room is struggling with the pain that infertility brings and how those innocent questions could open up a painful wound. Therefore instead of asking someone you just met if they already have children, simply ask them to just tell you about themselves. Let them be the one to bring up the subject of children. . And in regards to asking your loved ones when they will be adding the tiny pitter patters of little feet? Please be cautious. Because chances are they could be that ONE person. And if it were up to them, it would have been yesterday. Or last month. Or last year. Or in my case, seven years ago. I am that ONE. . I am One in Eight.